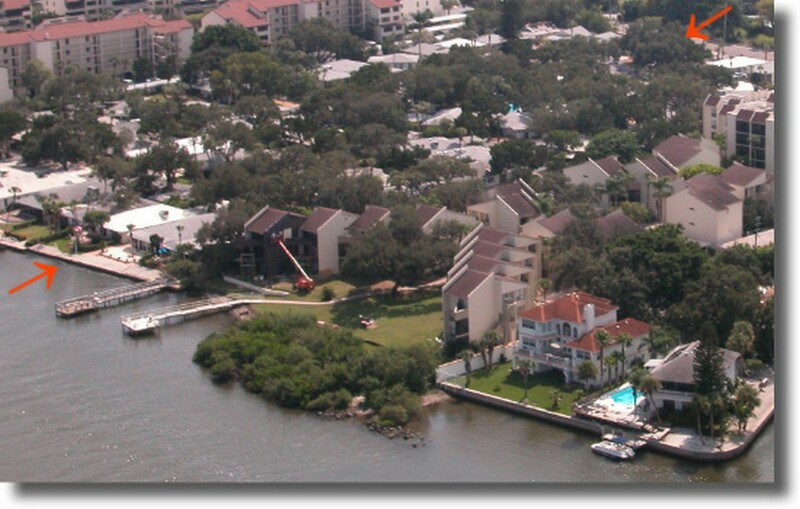 Just a short walk from Siesta Key Beach, Polynesian Gardens is the perfect neighborhood for either your full-time residence or vacation home. 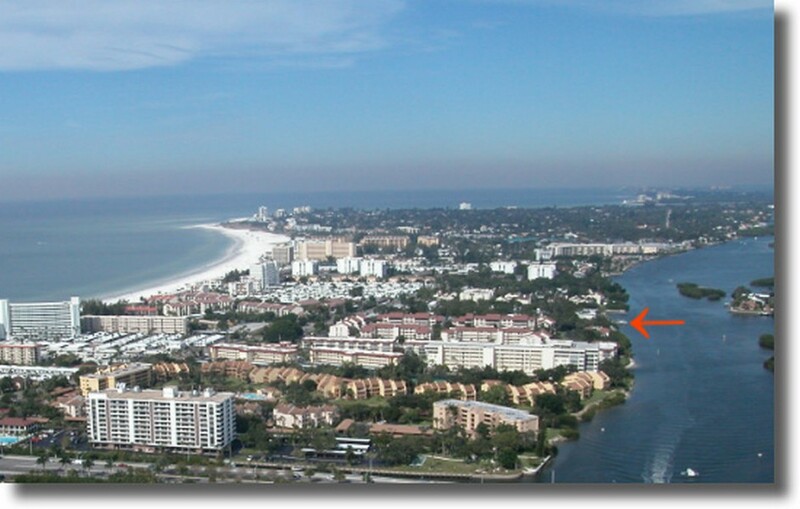 Located on the bay side of the Siesta Key barrier island, this community houses 74 lovely and spacious condominiums. Read More About Polynesian Gardens. Stately oak trees, lush landscaping, and a large community pool are some features to this neighborhood that is great for relaxing, but is also conveniently located to all the amenities you may be seeking. The neighborhood is quiet and private, but it is close to major roads such as the South Tamiami Trail. Living at Polynesian Gardens, fine dining is only a few minutes away. An advantage to living on the beach, there are some excellent seafood restaurants within walking distance, and there are dozens of other great dining options just across the bay. Shopping is close at hand, as the Sarasota Pavillion, an outdoor shopping center containing Old Navy, Books-a-Million, and a Publix grocery store, is less than ten minutes away. The Westfield Sarasota Square Mall houses Macy's, JC Penney's, and dozens of other popular stores and restaurants and is just a 15-minute drive from Polynesian Gardens. Whether you are looking to unwind or are looking to be more active, Polynesian Gardens will suit your lifestyle. With one of the country's best-rated beaches being within walking distance, residents have convenient access to scuba diving, snorkeling, and boating, in addition to swimming. Also, it's a great area for bicycling, jogging, or enjoying a relaxing walk. There are also several YMCAs nearby. Polynesian Gardens, with its bright, well-kept condominiums, is a great neighborhood for either full-time or part-time residence. 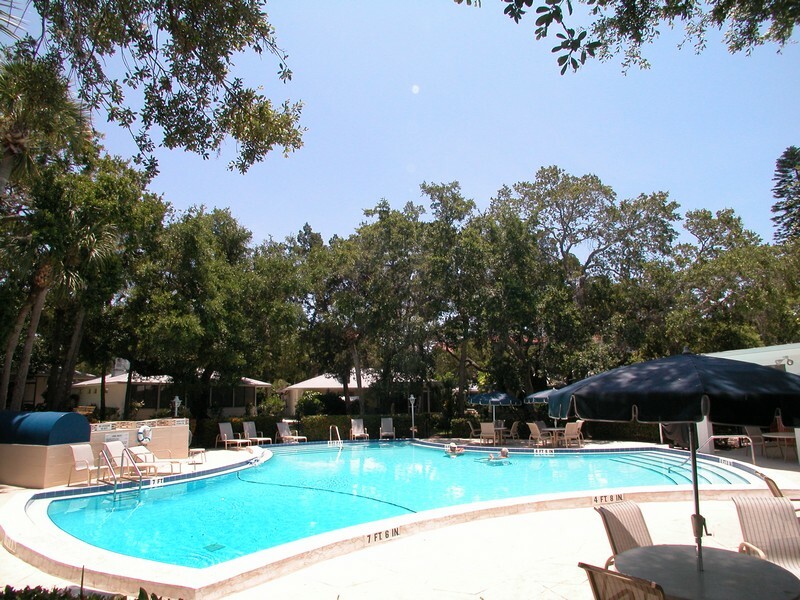 Residents enjoy the relaxing atmosphere, the convenient location, and the privacy of the neighborhood. Retirees, families, and professionals will all enjoy what Polynesian Gardens has to offer.